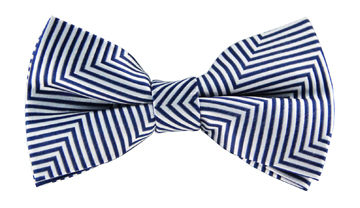 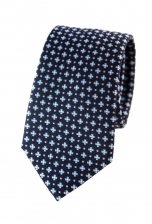 We love putting a modern spin on traditional looks, as we have with our Alex patterned tie. 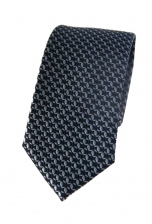 This classic black tie has an intricate silver pattern that gives it an instant contemporary feel. 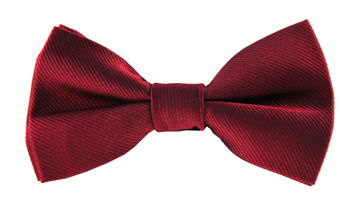 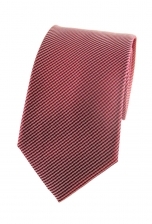 The dark hues make it a highly versatile tie - wear it with a coloured shirt or a suit of your choice.